Back pain is a very common issue. In fact, 8 out of 10 people will complain of back pain at least once in their lifetime. 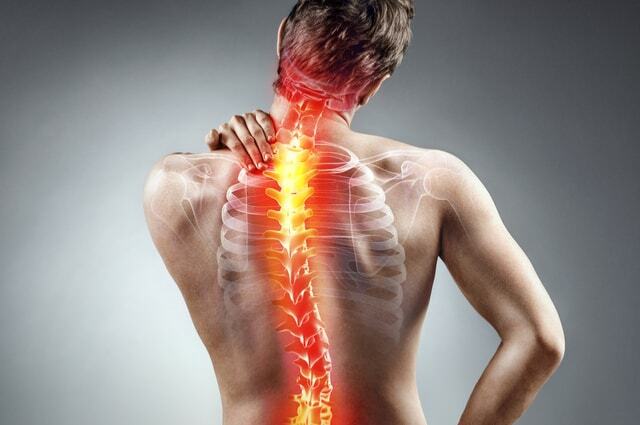 Unfortunately, back pain can quickly become a chronic condition if left untreated, impacting on your daily lives. The hope that the pain will pass is usually mis-founded. Everyone’s back pain is different, and therefore a tailored back pain physiotherapy plan is key in order to solve the root of the problem. One method that is proving more and more popular for relieving painful symptoms as part of an overall treatment plan is acupuncture. Acupuncture for back pain is a proven treatment methodology, backed up with substantial clinical and research evidence. Over 2500 years ago, the Chinese started using acupuncture as a form of pain relief. 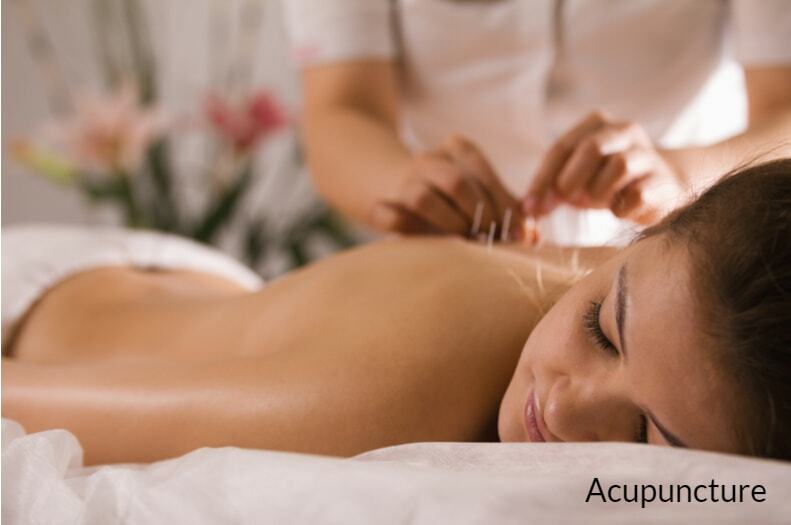 Acupuncture basically involves inserting needles into certain areas of the body. These points are connected by, so called meridians, which are pathways through the body that create the flow of the body’s energy, known as Qi (“chee”). By stimulating these points, you can correct the imbalances in your body and improve the flow of energy. 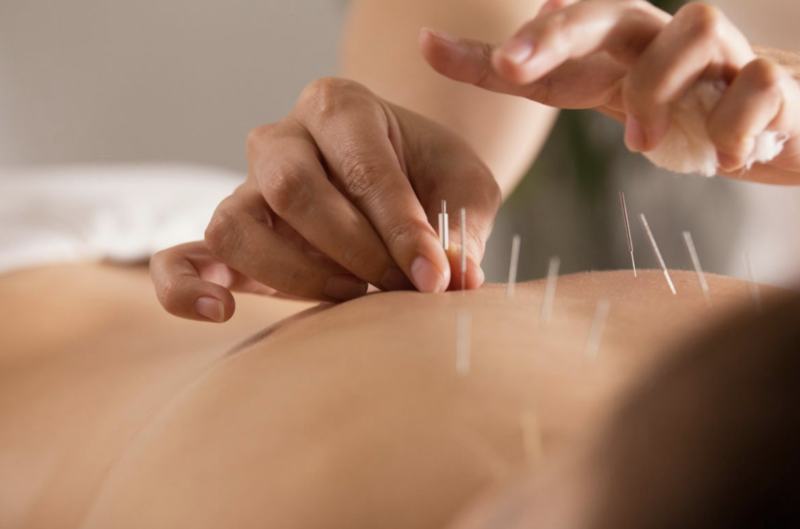 Over the years, acupuncture has also become more and more used in Western society. Chinese acupuncture theories remain clearly present but have been developed into what is commonly referred to as Medical Acupuncture. Medical acupuncture involves finding painful trigger points in your body and using the fine needles to stimulate them. By stimulating these areas of the body, this triggers the release of chemicals into the muscles, creating an alteration of pain and allowing a sense of well-being to be restored. The needles are inserted either at the site of the pain, away from the pain or a combination of both. Treatment time with acupuncture can vary depending on the type of pain and tolerance of the patient; for example from just a few minutes to up to 30 minutes. After the needle is inserted, your physiotherapist with gently stimulate the needles by rotating them and making an in and out movement, to increase the effectiveness of the treatment. How many acupuncture sessions should I have if I suffer from Back Pain? Everybody is different so this will depend on you, your Physiotherapist, your condition and how you respond to initial treatment. Sessions should not usually exceed 2 times a week. If you have cold/flu symptoms or feel generally unwell. How long until you see improvements? Again, this will vary from person to person. Some people feel the benefits right after the session, while for others it will be a more gradual process and may take a couple more sessions before you feel any real improvement. Acupuncture is very safe if performed by those who have been trained in it, such as registered physiotherapists. Loss of balance may be caused by problems with your inner ear. Typically, the structures in your ear are a vital part of the balance system of your body (called the vestibular system). Any issues or conditions that affect your inner ear can end up leaving you feeling a wide range of symptoms like vertigo, dizziness plus balance disturbance, which are often difficult to live with. If you have these symptoms, a physiotherapy treatment known as vestibular rehabilitation can overcome the above symptoms. After evaluating your specific need, your physiotherapist can design effective series of eye, neck and head exercises that will help retain your CNS (central nervous system) to recompense for the inner ear issues. If you have noticed that you do not feel as flexible or your movement is not as easy as it normally is (for instance, you cannot touch your toes any more), you should see a physiotherapist. A physiotherapist can assess the issue and then provide you with a series of exercises for strengthening your supporting tissues and relaxing your muscles, which allows you to gradually increase your flexibility. If you experience any soreness or back pain that lasts more than 7 days, you should see a physiotherapist, especially if it is aggravated by sneezing or coughing or restricting your movement. 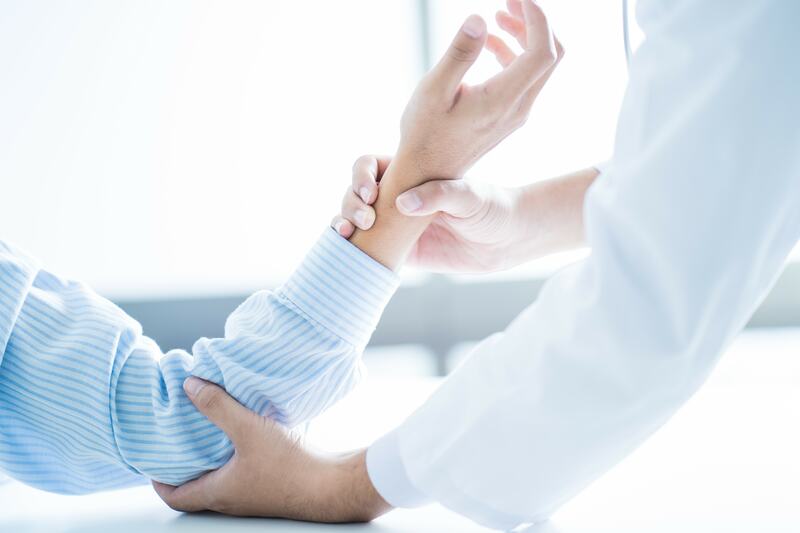 Physiotherapists are capable of isolating any injuries and then prescribe a rehabilitation programme that will help you or refer you to the suitable specialist if they suspect your pain is a sign of something more sinister. 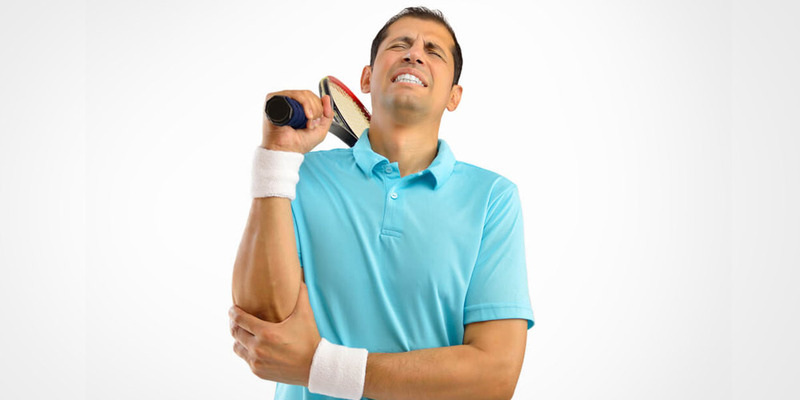 Treatments for pain include manipulation, massage and exercises for helping you support the damaged body part better plus prevent the injury from occurring again. UI (Urinary incontinence) also known as involuntary urination is a very common condition; approximately 3 to 6 million people are suffering from this distressing problem to some extent in the United Kingdom. It’s more common in women than men, and the condition becomes more likely as people get older; however, that does not mean that people have to live with UI forever. There are generally two main types of UI: urge incontinence and stress incontinence. Stress incontinence occurs when the bladder is under pressure; for example, when you sneeze or cough. Urge incontinence happens when urine leaks as the patient feel a sudden strong urge of passing urine, or soon afterwards: most people suffer from both. If you are looking for physio in Manchester, you should visit Total Restore. All our physiotherapists are chartered as well as registered with the HPC (Health Professions Council). Our focus is on restoring movement plus function to your body following dysfunction, operation, illness or injury. Acupuncture: What Does it Entail? 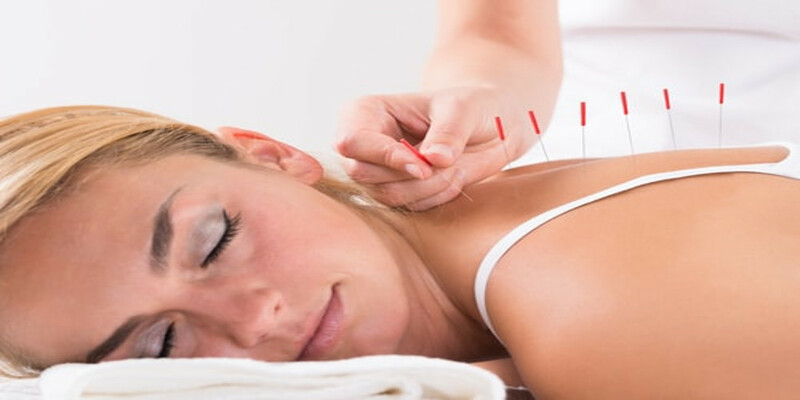 Acupuncture treatment is a treatment technique in which practitioners stimulate specific parts of the body by inserting thin needles through the skin. Scientific study suggests that acupuncture treatment can help in manage certain pain conditions if administered correctly and at regular intervals.